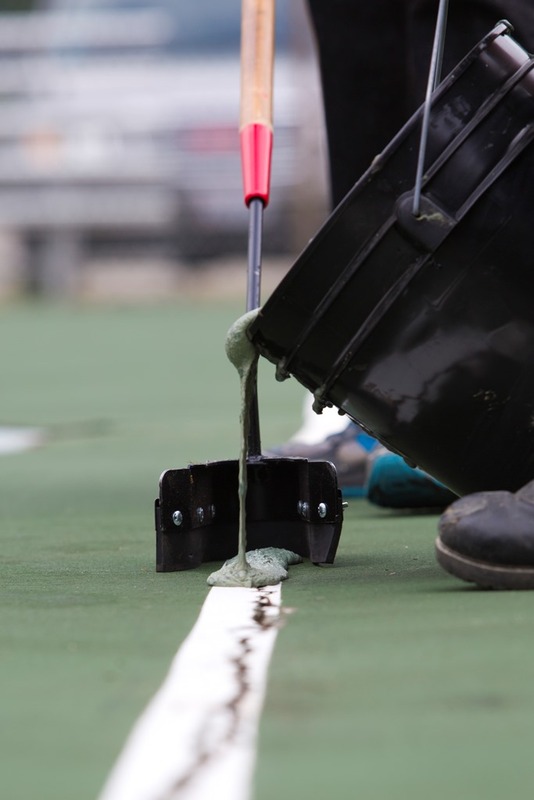 SportMaster is a leading manufacturer of sport surfacing products and materials for repairing tennis, basketball, pickleball courts & much more. 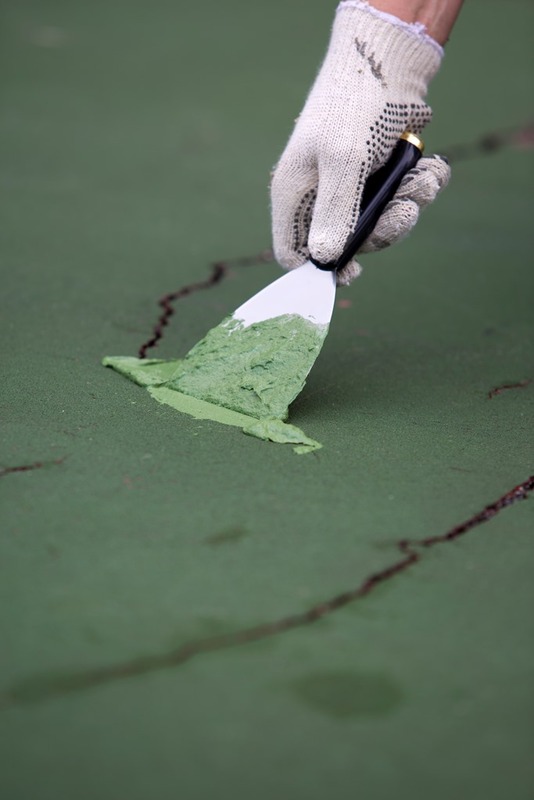 We have experienced installers throughout the world, as well as local contractors for tennis court resurfacing & repair in Long Island NY. 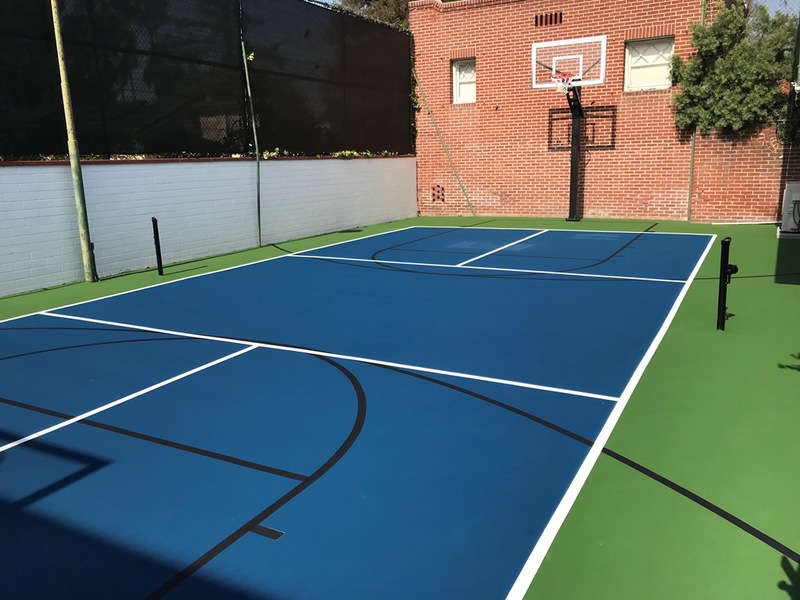 Whether you have a private or public court, or would like to build a new court, we can help you find the right sport contractor for the job. 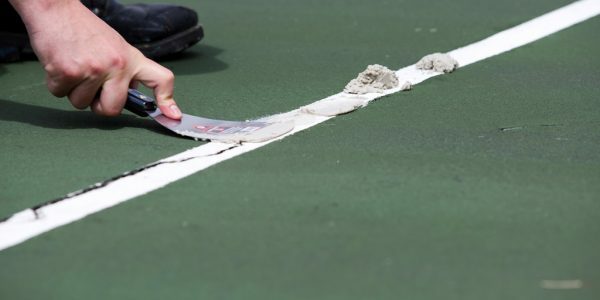 Don’t contact just any asphalt or concrete contractor, because there are important differences in the way a tennis court should be built. 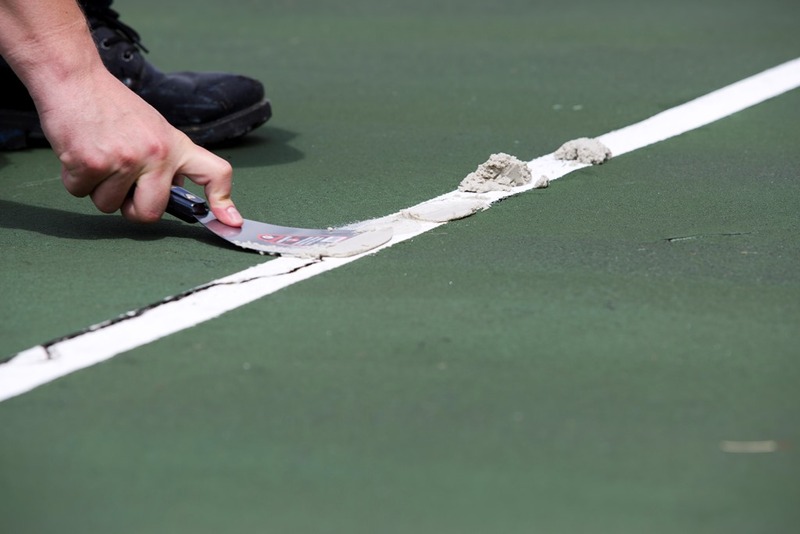 How much does it cost to resurface a tennis court in Long Island NY? 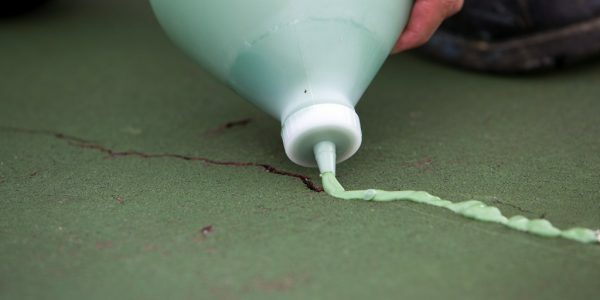 Answer: It will usually cost somewhere around $8,000 to $12,000 to resurface and repair a tennis court in Long Island NY. What is the general condition of the existing surface? Is it constructed from asphalt or concrete? 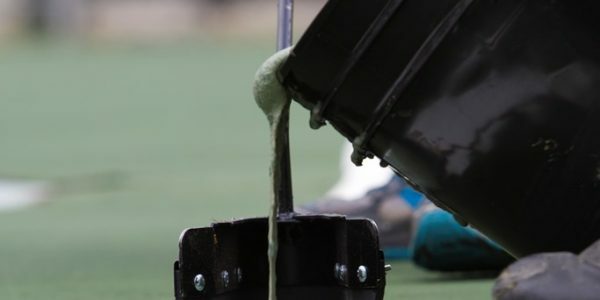 Are the existing coatings peeling or well adhered? 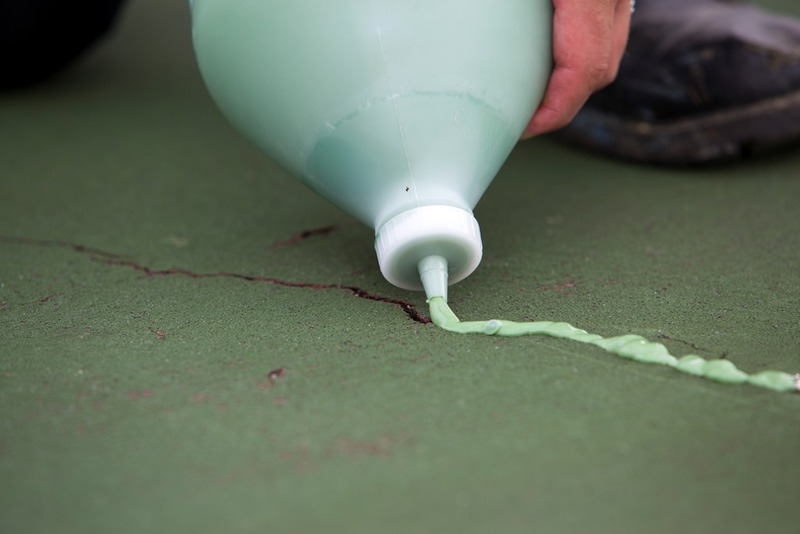 One of the most common issues with court surfaces, and pavement in general, is cracking. Some experts say that the quality of asphalt isn’t what it used to be. Asphalt binder is derived from crude oil and our refineries are much more efficient that they used to be in refining oil to produce a variety of fuels and petroleum-based products. This leaves us with asphalt binder that is not as strong as it was in the past. SportMaster installers are trained in various methods crack repair and maintenance. 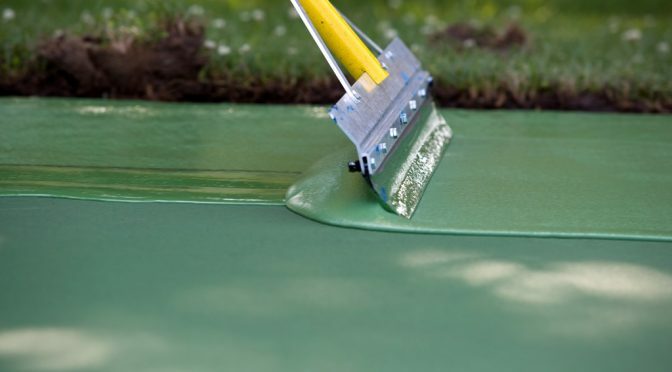 From acrylic crack fillers and sealants, to specialized membrane crack repair systems, they can show you some options and recommendations. Another one of our commonly surfaced play areas are pickleball courts. 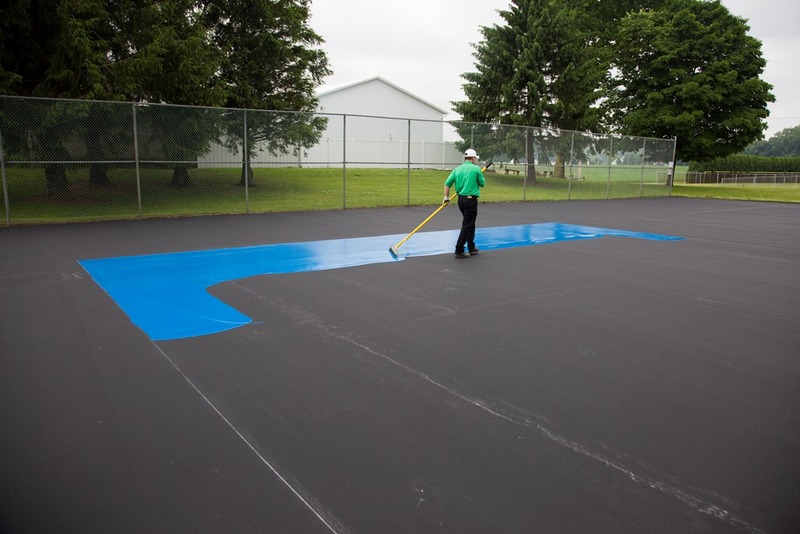 Pickleball court builders in Long Island NY are also available to provide you with free estimates for building a new pickleball court in Long Island or just resurfacing, or painting, an existing court in need. Answer: 4 pickleball courts can fit on an existing 60′ x 120′ tennis court, as long as the courts of the tennis court are square (and not “California corners”. This may be fairly tight for some, but 2 pickleball courts can be located on each side of the tennis court net. For more information on how this is done, along with drawings and pictures, visit our main product site for the full pickleball conversion article. 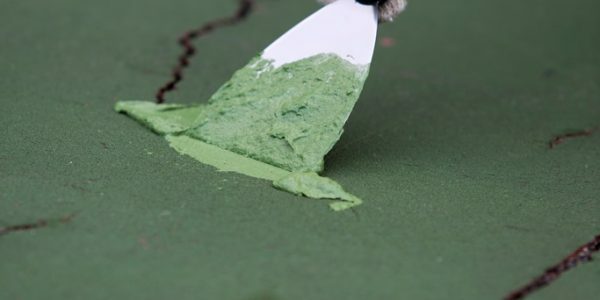 Don’t settle for average tennis court surfaces! SportMaster Sport Surfaces are utilized by multiple ATP sanctioned tournaments, including multiple US Open series events. For more information or to talk with one of our local expert installers, click on the red “click here for quotes” button and someone with be back to you shortly.